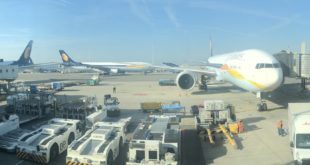 Last Saturday, during a spotting session at Bangalore’s newly renamed Kempegowda International Airport one was pleasantly surprised to find two things. The first was that two of the flyovers that were under construction on the airport highway have opened to traffic, reducing some of the commute time. 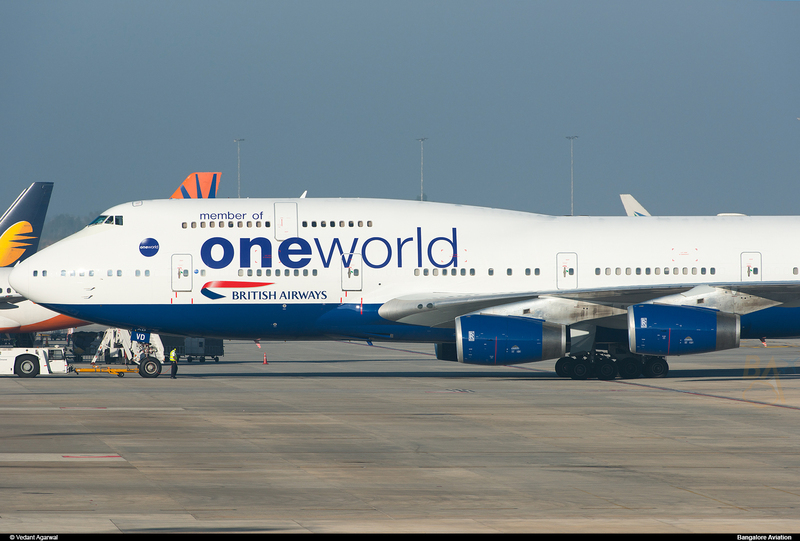 The second was that British Airways had sent one of their OneWorld livery Boeing 747’s on the BA119 flight. G-CIVD was in regular British Airways livery till October of last year. 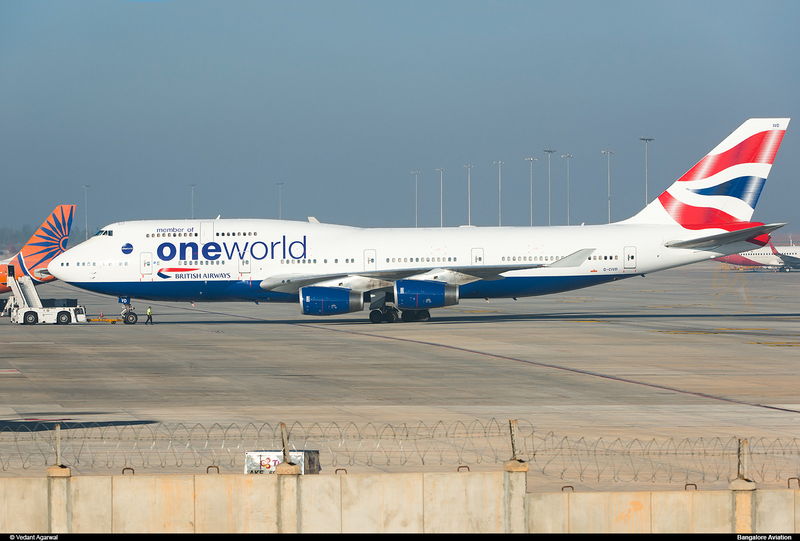 This 747 is 19 years old and was delivered to British Airways in December of 1994. 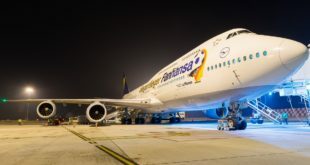 It is equipped with four Rolls Royce RB211-524H engines. This was also the cleanest British Airways plane I have ever seen, you can see how it is gleaming in the sunlight. 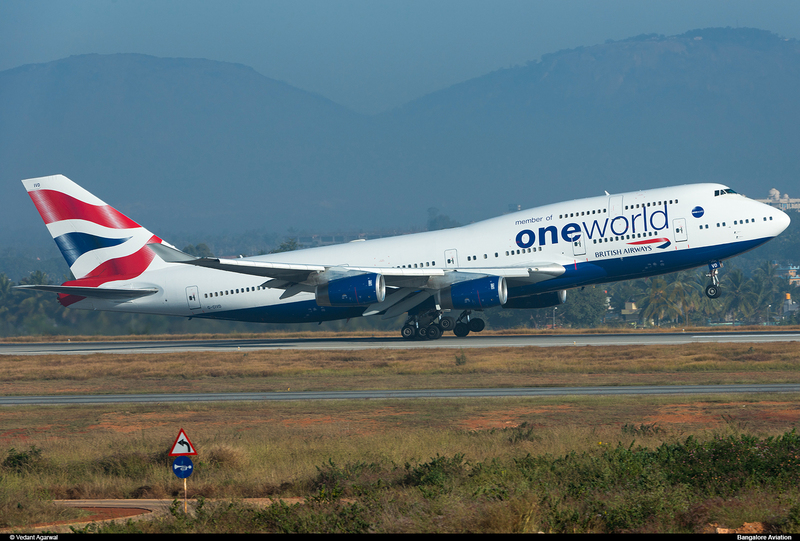 Lifting off, on her way to London Heathrow, with the Nandi Hills providing a beautiful backdrop in the early morning. 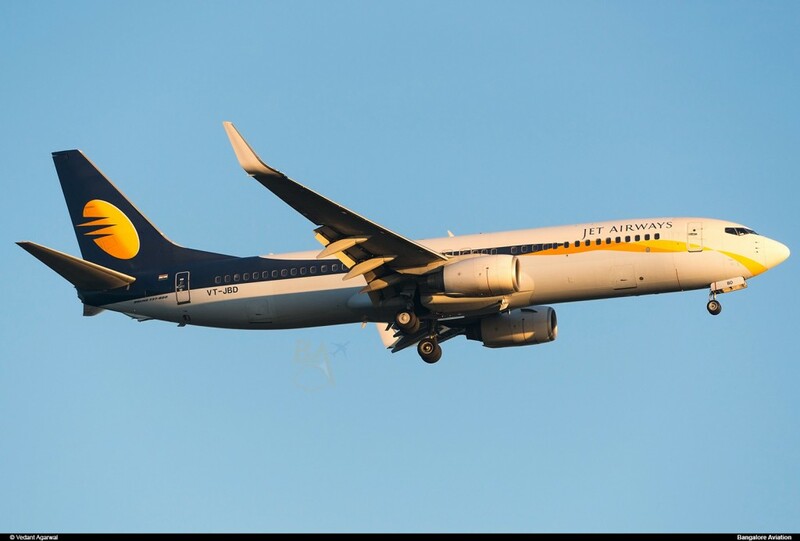 Can readers use their eagle eyes and spot the difference in the livery on the left and right side of the aircraft? Share your observations via a comment. Observe the wing flex as this 350 ton bird lifts in to the sky. 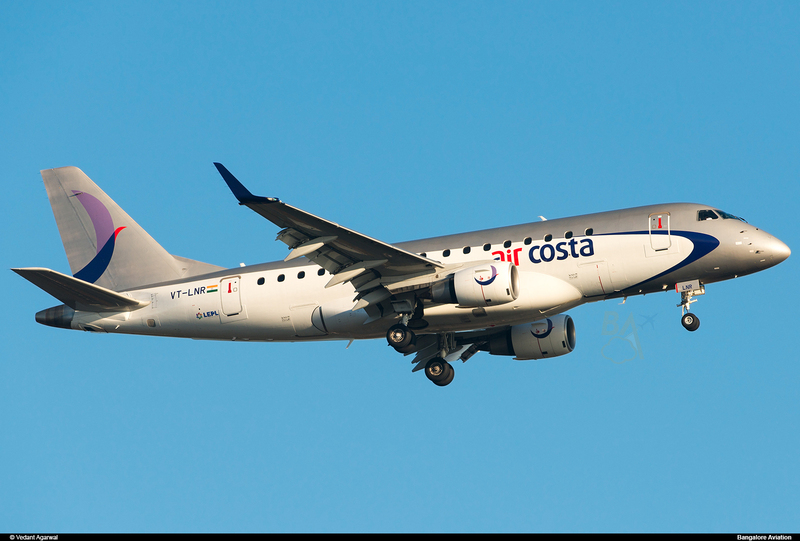 We also got to see new regional startup Air Costa’s morning flight arriving from Vijayawada in the first light of the day. VT-LNR is a five year old Embraer ERJ170-100LR aircraft manufactured in 2009. 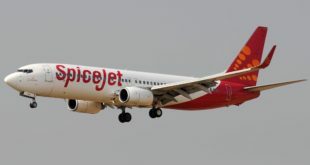 It was to be used by Nigerian Eagle Airlines which never took delivery, and was instead first used by Gulf Air before being leased to Air Costa by ECC Leasing. It is equipped with two General Electric CF34-8E5 engines. VT-IFK is one of Indigo’s newer Airbus A320-232’s. 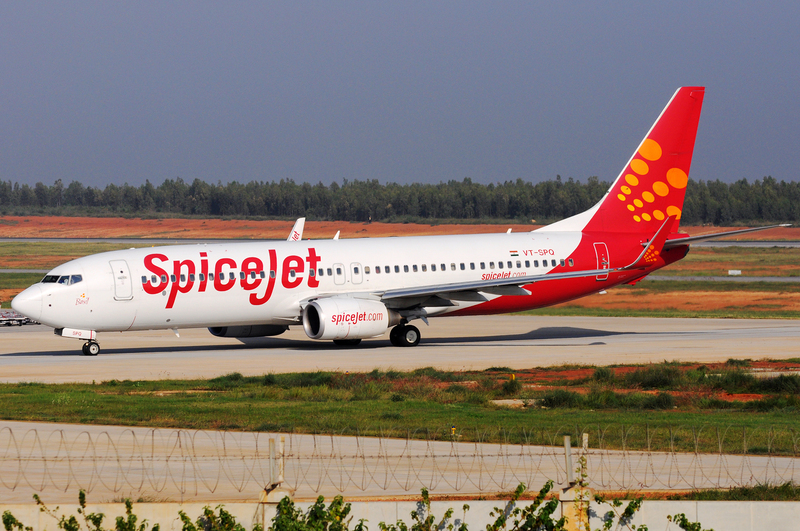 It was manufactured in February of 2013 and features the new Sharklets. 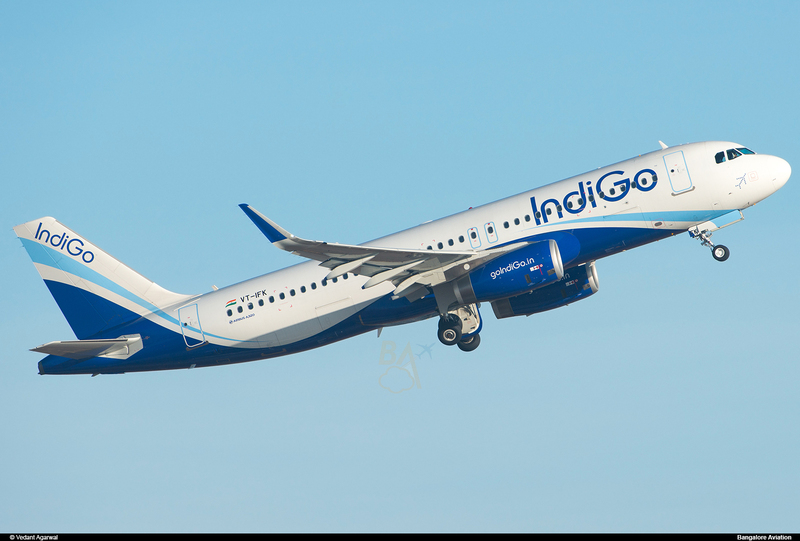 IndiGo was the first Indian carrier to receive an A320 fitted with these new winglets. This aircraft is equipped with two International Aero Engines (IAE) V2527-A5 engines. IndiGo is the launch customer of the IAE V2500 SelectOne program. 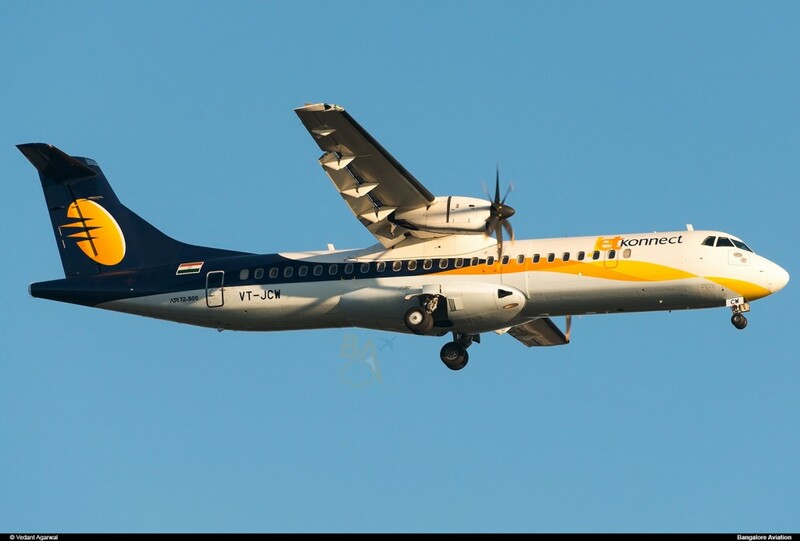 VT-JCW was the last ATR 72-500 delivered to Jet Airways group. The early morning light rendering the aircraft in a beautiful golden hue. It is equipped with two Pratt & Whitney PW127M turbo prop engines. 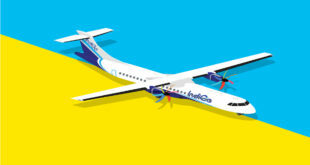 After this aircraft JetKonnect took delivery of VT-JCX, VT-JCY, and VT-JCZ it’s first three ATR 72-600 from December 2012 onwards. VT-JBD is a six year old Boeing 737-800 equipped with two CFM56-7B24 engines. These are the same engines used to power the Airbus A340-200 and -300, while they look fine on a narrow body 737, they look tiny on the big wide body A340 which is why most people refer to A340 fitted with these small engines as “Hair Driers”.